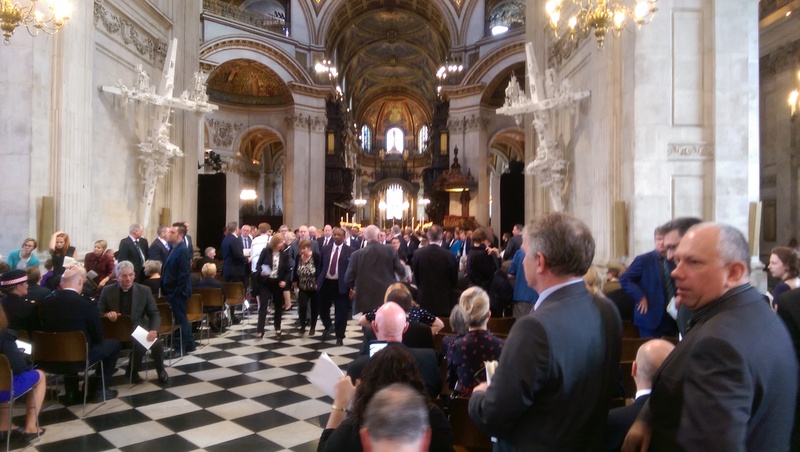 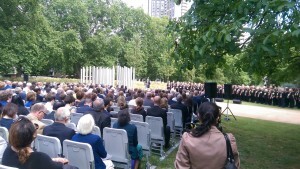 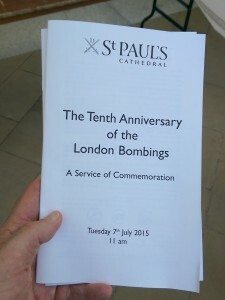 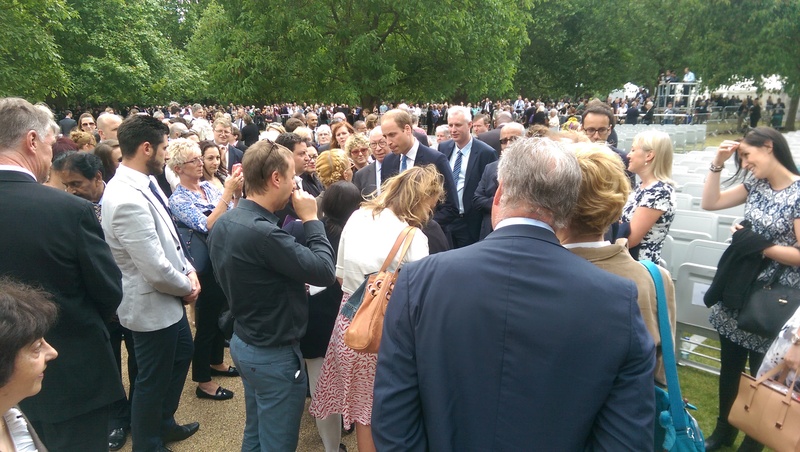 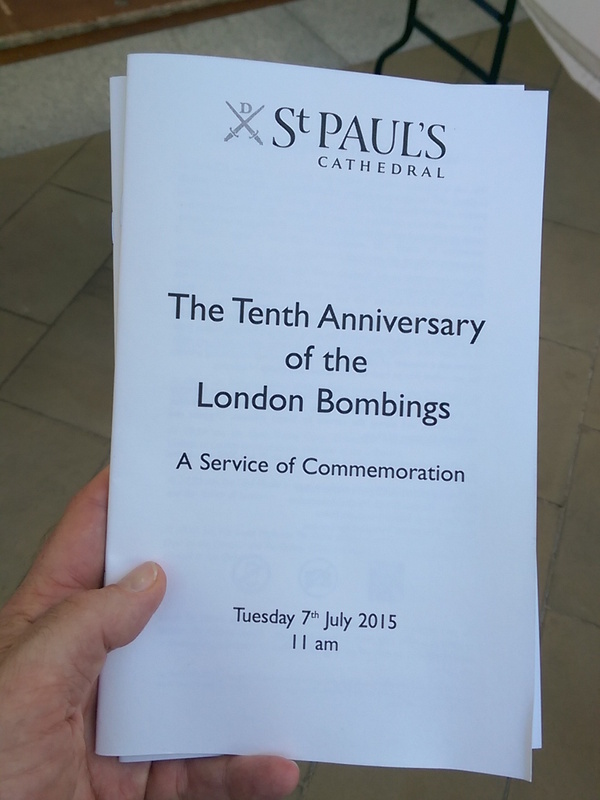 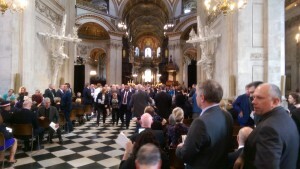 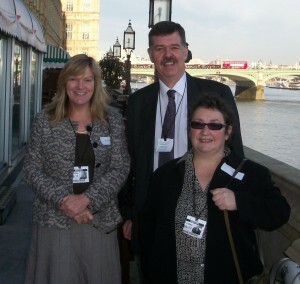 We attended the 10th Anniversary commemorations for the July 7th London bombings of 2005. The names of the 52 people murdered are read out. 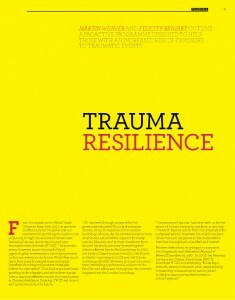 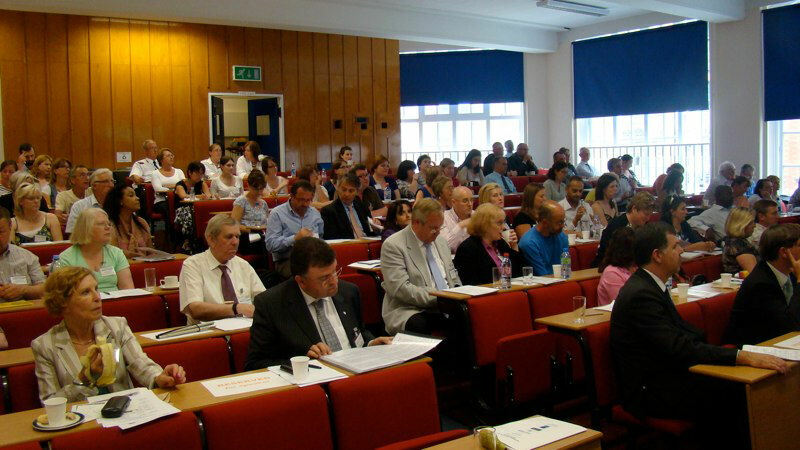 We are presenting in the Trauma and Critical Incidence Programme: How to ensure you don’t become part of the trauma to which you are responding. 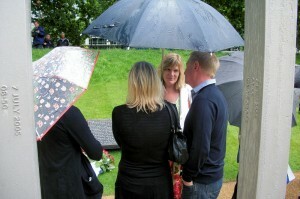 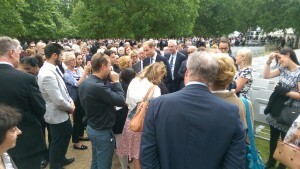 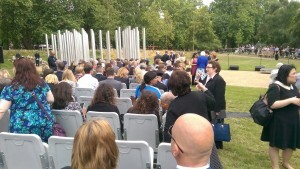 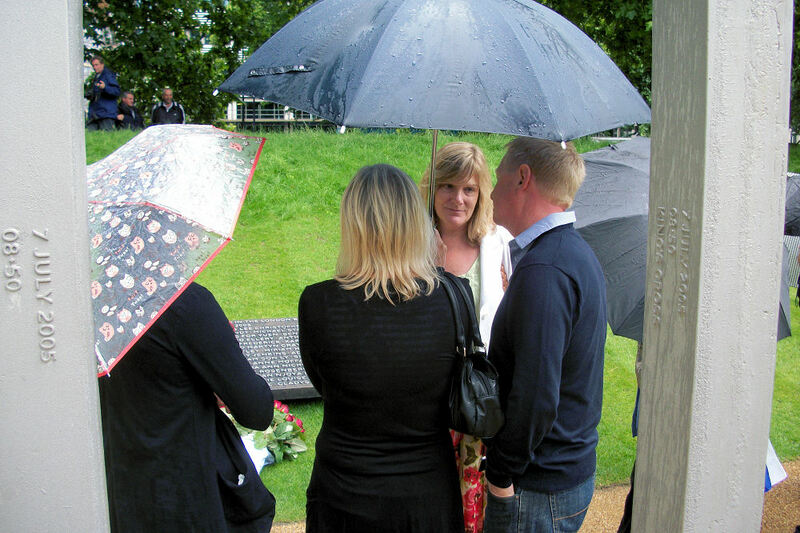 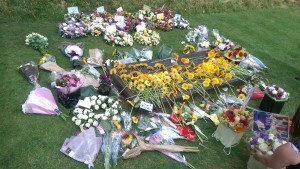 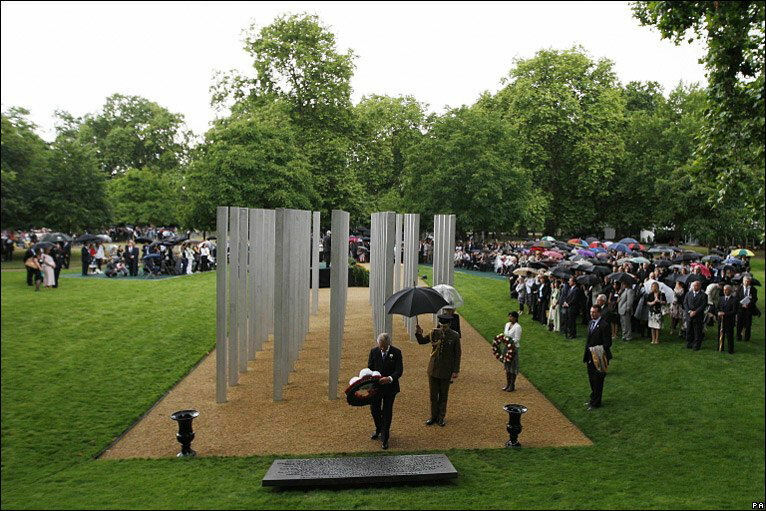 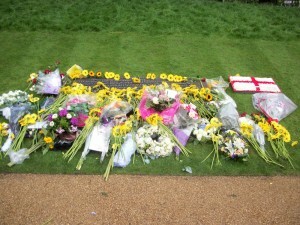 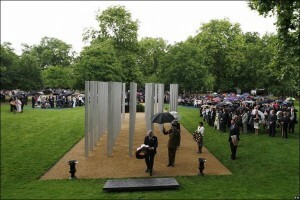 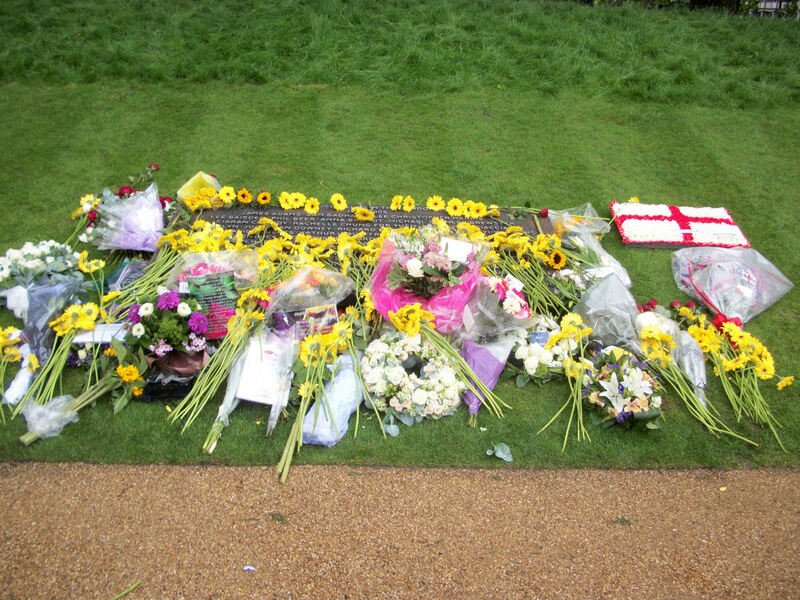 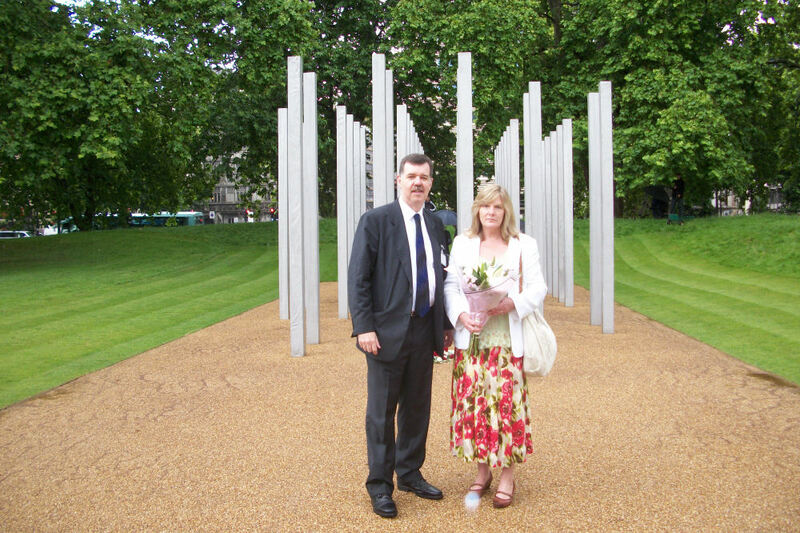 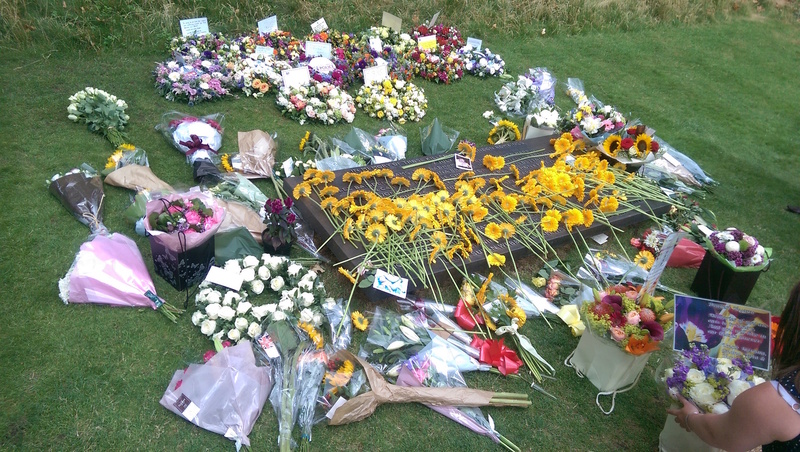 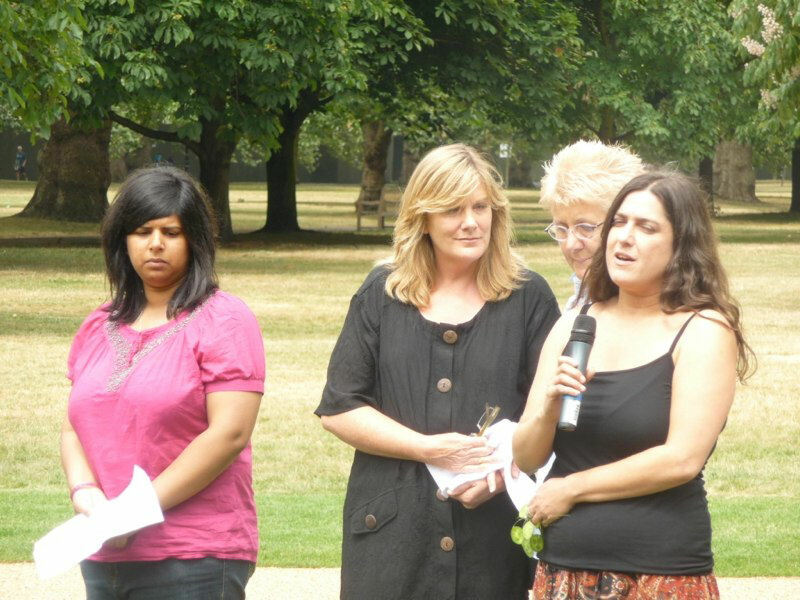 As part of their work with the Survivors of Terrorism network Martin Weaver and Felicity Biggart attended the 6th Anniversary of 7th July 2005 London Bombings Remembrance event in London’s Hyde Park on July 7th 2011. 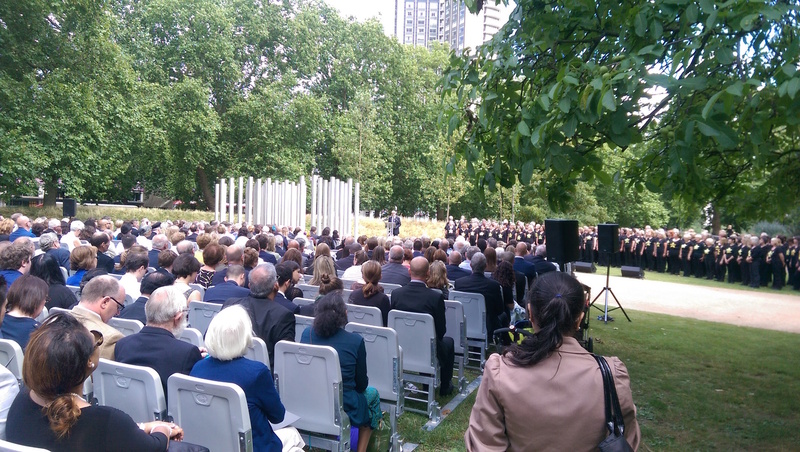 The main purpose of this conference was to obtain commitments from public authorities in relation to ensure cooperation, collaboration and direct and decisive involvement of victims of terrorism in all processes of ending terrorism. 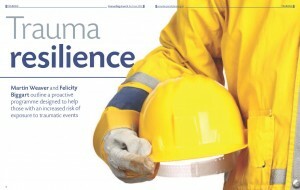 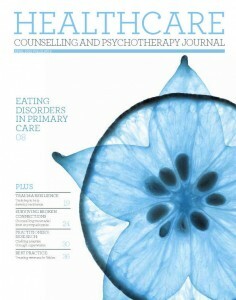 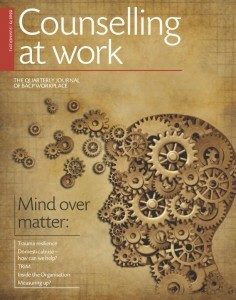 Experience in other parts of Europe will help to identify those gaps and errors previously due to a lack of cooperation between public authorities and victims of terrorism, and those examples where cooperation and collaboration between associations of victims and authorities public have had excellent results. 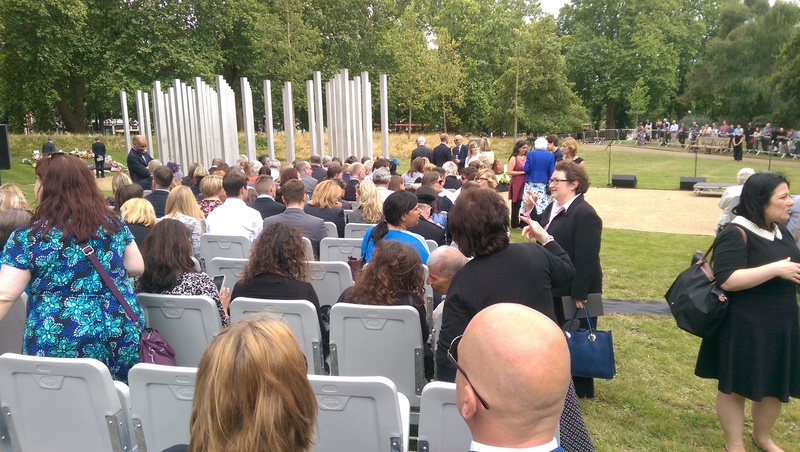 The objective will be to draw conclusions and identify the mistakes made previously in the EU and some guide lines that show the steps for collaboration and cooperation among Victims of terrorism and public authorities.